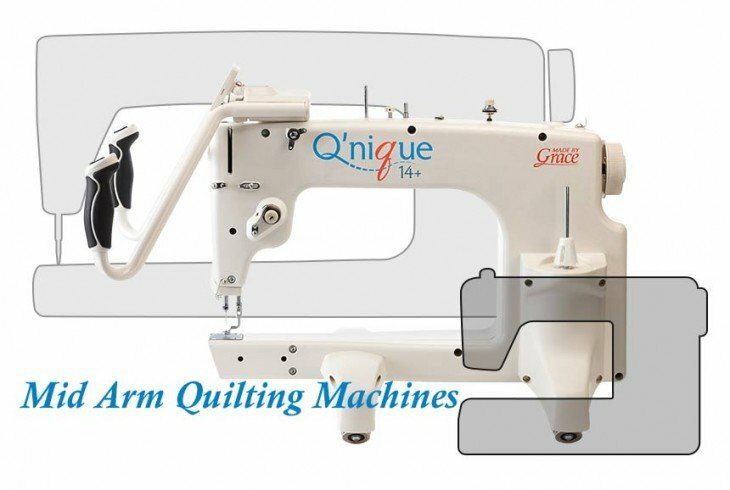 Free motion machine quilting allows you to create designs like background patterns that enhance your finished piece of work. Some common designs include swirls, spirals, flowers and scrolls. 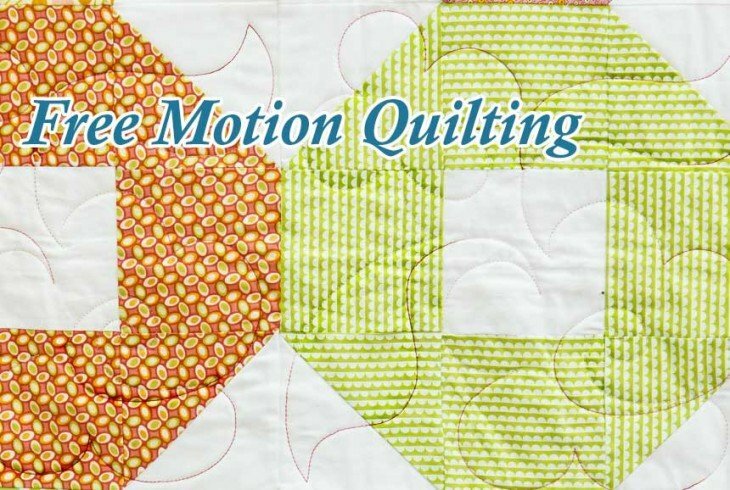 You'll need to spend plenty of time practicing when you first start to try free motion machine quilting, as it may feel new and uncomfortable to you. Try practicing designs on some spare scrap pieces of fabric until you are comfortable with the motion used to make your design. Free motion quilting works best if you set your machine to make tiny stitches. Start by slowly moving the sewing machine on the frame as it quilts. Make a short chain of stitches, one-half inch at a time, to test the gauge. Once you're happy with the gauge, you can continue with the project. As you move toward the center of the fabric, look ahead to where the needle will be next. Don't focus on where the needle is now. Keep moving the machine at a steady pace. Be sure to distribute your stitching evenly over the entire quilt. You can sketch out your own free-form pattern with quilter’s chalk, or just make up the free motion stitching pattern as you go along.